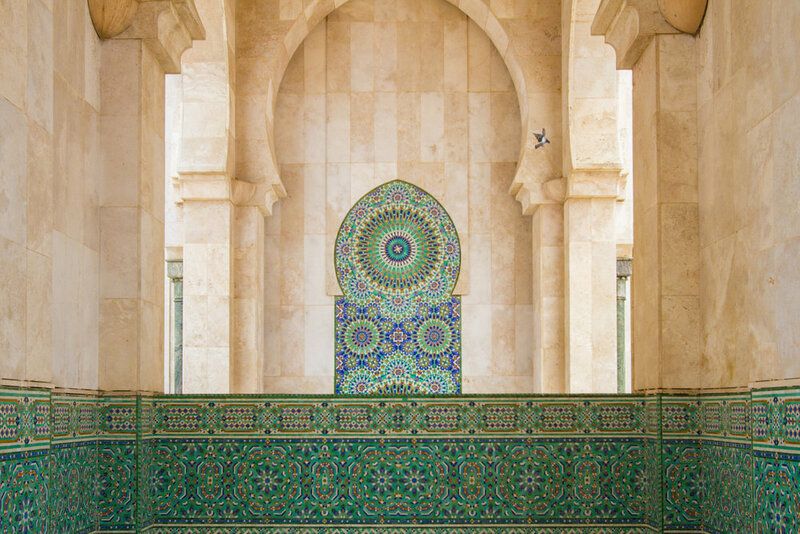 A book of Moroccan imagery complemented by travel advice and photo tips specific to Morocco to inspire your own photographic journey. 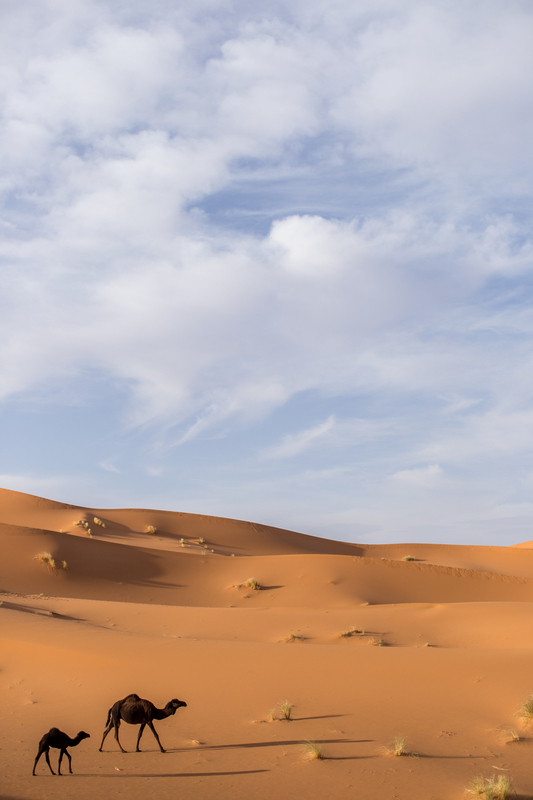 The book highlights several driving routes to experience Morocco’s imperial cities, ancient medinas, the Sahara Desert, Atlas Mountains, and many genuine cultural and natural experiences in-between. 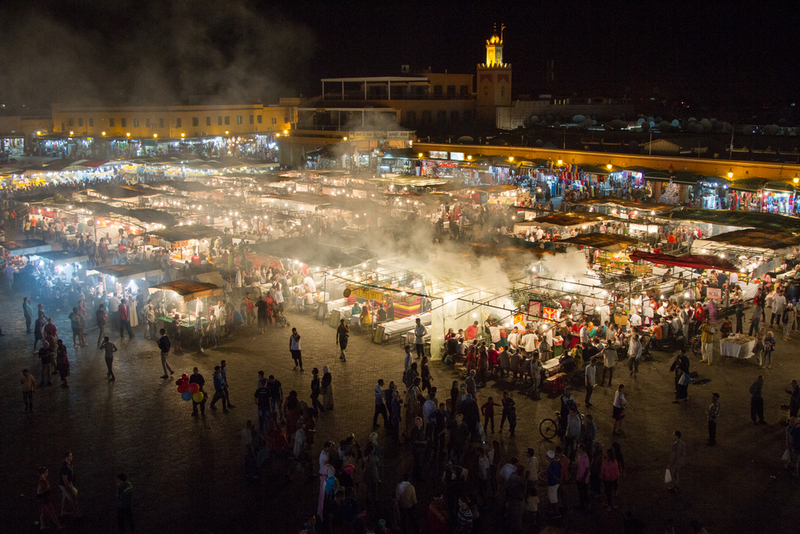 An alluring blend of African, Arab, and European cultures, Morocco is an extraordinary place to explore with your camera, and Photographing Morocco will provide the travel tools necessary to explore this incredible country. 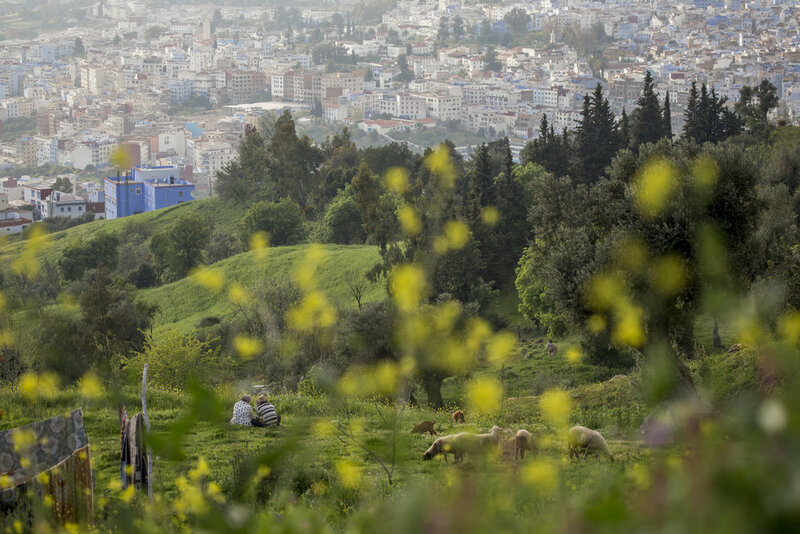 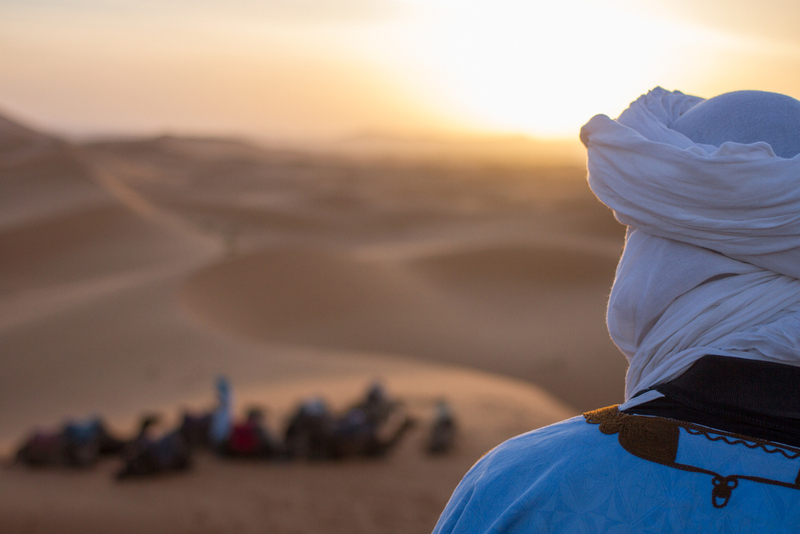 Erika has spent the last 7 years guiding photographing trips with National Geographic Expeditions through Morocco. 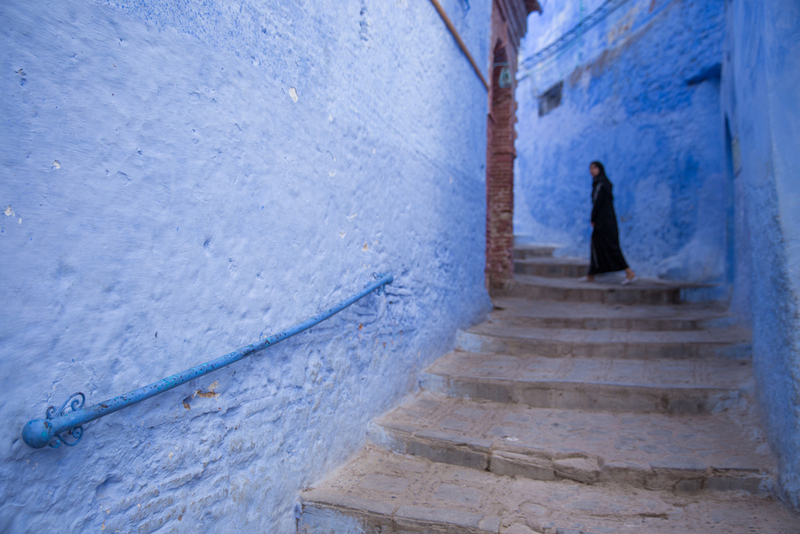 For the book she is utilizing her large portfolio of images as well as her experiences traveling through the country to provide this resource for others to design their perfect photographic journey through Morocco.